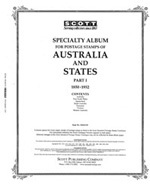 Pages Countries A-F : Potomac Supplies, offering everything stamp collectors need! 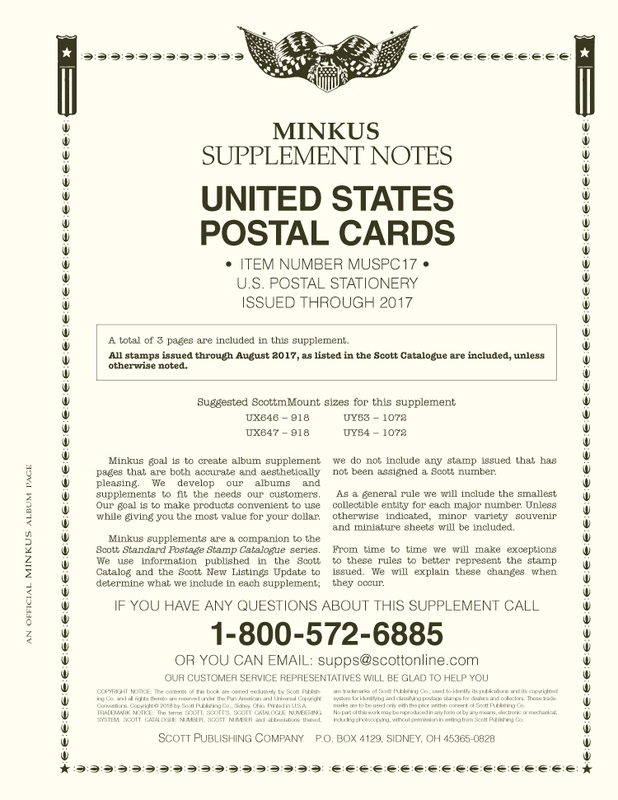 For Supplements issued after the pages listed below, click on the Supplements button to the left. Scott Specialty Series Album Pages: Argentina 1974-1993 (111 Pages) - Contains regular postage, semi-postal and air post stamps. Scott Specialty Series Album Pages: Argentina 1994-1997 (24 Pages) - Contains regular postage and semi-postal stamps. 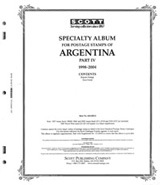 Scott Specialty Series Album Pages: Argentina 1998-2004 (72 Pages). Contains spaces for regular postage and semi-postal Stamps. 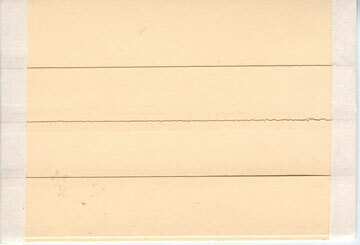 Scott Specialty Series Album Pages: Armenia 1919-1997 (34 Pages). Includes spaces for every major postage stamp listed in the Scott Catalogue. 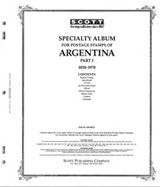 17 pages, ARMENIA Pages fit in green Specialty Series binder.